Every term, the University of Waterloo A Capella Club (UWACC) puts on their End of Term Concerts, featuring all of UWACC’s main groups. 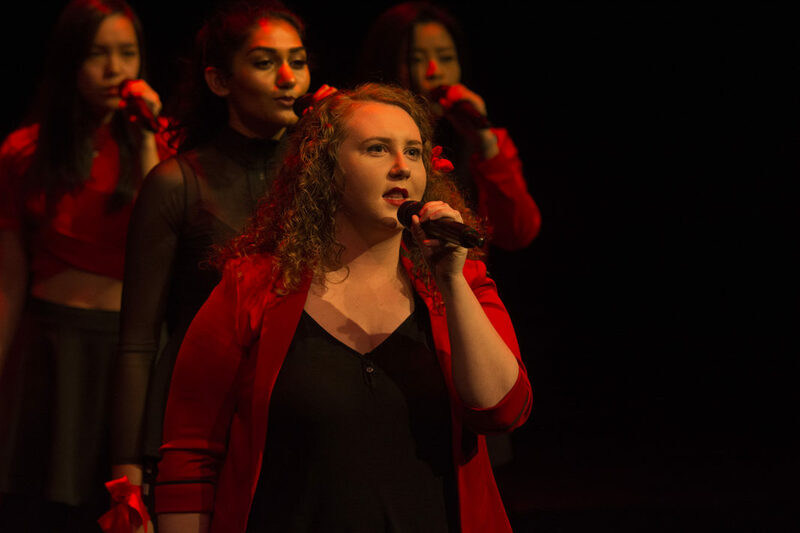 UWACC is currently Canada’s largest university a capella organization, consisting of five main a capella groups, with more than 200 members participating every school year. Founded in 2010, the club continuously aspires to foster the growth and development of a capella at the university, and to support the success of all a capella groups. When asked why he enjoyed being a part of UWACC, Nicholas Cui, the current president of the Waterboys said, “I really enjoy the people in a capella. Some of my closest friends were made through [a capella] and I’m very grateful.” Gabi Myers, who has been a member of UWACC since fall 2013, compared her relationship with members of UWACC to being like family. Myers is currently a member of the groups In Full Color and the AcaBellas. In Full Color will be going on to compete at the semi finals for Varsity Vocal’s International Championship of Collegiate A Capella 2019 as the university’s representatives at the University of Buffalo. UWACC holds auditions at the start of every term, including the spring terms. For UWACC’s non-auditioned group, ACE, there are sign ups during the first few weeks of each term. Follow UWACC on Facebook for more details and updates.